Cristiano Ronaldo is now 33, and the day isn’t far when the Portuguese superstar will eventually have to hang his boots. 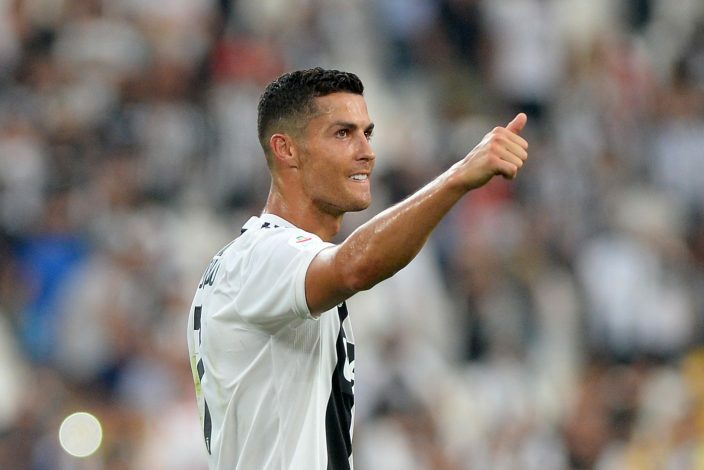 Many speculated that leaving Real Madrid earlier this season was as good as retiring, and that he wouldn’t make a big impact with the Serie A giants. Indeed, for a brief period at the start, the former Manchester United star did look to be struggling immensely at the Old Lady, but those fears have now been put to rest, as the side savours his goals and assists. On the other hand, Madrid have been in all sorts of trouble, with even the sacking of their gaffer not bringing the full-fledged requisite impact that is required. With his antics in a recent game, Ronaldo may have proven precisely what Los Blancos have lost out on. Juventus clashed with Fiorentina in their most recent Serie A encounter, and were relatively quiet for the first 31 minutes of the game. Then, Paulo Dybala was able to place a decisive ball to Rodrigo Bentancur, resulting in the opener. During that goal, the specific antics of Ronaldo ensured that the ploy succeeded. While Dybala was assessing his options, CR7 made a smart diagonal run which broke Fiorentina’s backline, dragging two defenders away from their position. This allowed Bentancur much free space, leading to the finish that put them on the scoreboard. Thus, Ronaldo played a crucial role in the game without even touching the ball, with his simple presence proving enough to make a difference. In this regard, Madrid haven’t just lost out on his goals and assists, but also on the on-field brilliance that catalyzed many spectacular sights. Ronaldo went on to score in that game as well, converting a penalty in the 79th minute and ensuring that his new team won the game 3-0.